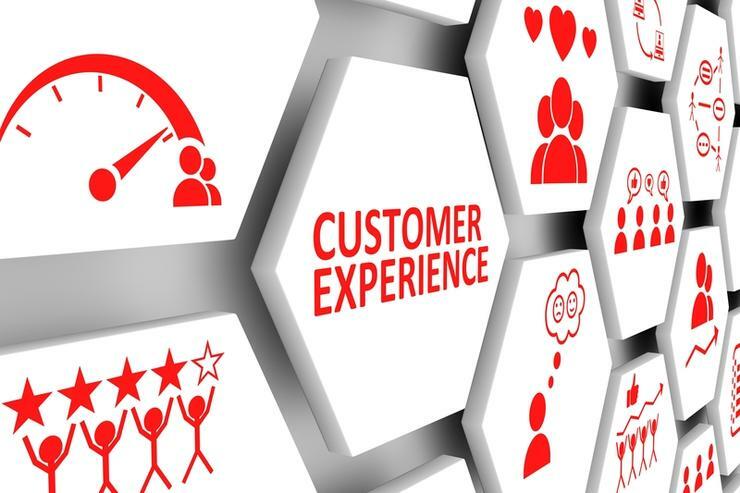 Customer experience is a key success factor for most organisations in Australia, yet many are struggling to deliver the fast and personalised service that consumers demand. That’s one of the integral findings from a new study, conducted by Vanson Bourne, on behalf of LogMeIn. The LogMeIn 2018 AI Customer Experience Study interviewed 5,000 respondents worldwide, including 100 businesses and 500 consumers from A/NZ. It analysed the business impact and consumer attitudes of today’s customer journey. According to the research, there’s a big divide between businesses and consumers over the definition of “good” customer experience and average time to resolution. For example, the research shows over one-third of consumers were unimpressed with the customer journey citing poor experience with 83 per cent of consumers having at least one issue while interacting with a brand. Businesses, on the other hand, are reporting much different numbers. Eighty per cent of businesses believe their customers would give them a favourable review despite also reporting that less than half of customer queries are resolved during the first interaction. “This disconnect shows that companies are setting the bar for ‘good’ service too low which could have significant business impact as customer experience becomes even more vital in the buying decision of consumers,” the research said. The research also shows that while retail and travel and hospitality industries lead the pack when it comes to good CX, only 58 per cent of consumers rate their experience highly in each of these sectors, while telecoms ranked worst with only 41 per cent of consumers giving a favourable rating. “This contradiction between the customer and business perception is a pervasive issue plaguing companies of all sizes and industries,” the research said. Other findings reveal consumers still rely on classic customer service channels, despite them providing slower resolutions, with the average time to resolution being 11 hours – three times higher than consumers cited as being acceptable. Meanwhile, 61 per cent of business are allocating more budget to new solutions specifically designed for customer engagement. In addition, 35 per cent of businesses have already invested in emerging technologies like AI, with another 53 per cent planning to invest. Over 70 per cent of consumers agree that brands should be using technology including chatbots and AI to reduce the time required to solve a customer enquiry. This is even higher in the APAC region, where 79 per cent agree, the study reveals. Additionally, 65 per cent of business respondents said they will train their agents to handle different/additional tasks if chatbots can reduce the volume of enquiries to their customer service team. “Businesses agree that chatbots can help deliver the faster resolutions for customers while also helping agents be more productive and effective,” the study notes. “To date, customer service agents use an average of three different systems to service a customer and spend over half their time understanding basic facts like customer profile information and the nature of the inquiry. "Operating behind the scenes chatbots can gather this information in real-time – informing the agent of who they are talking to, their history with the brand, the potential problem the customer is having, and how to solve it. "Having this information at the outset leaves agents more time to spend on resolving the issue. And answering the hot button question of whether chatbots will replace human jobs, the answer was no. "In fact, 65 per cent of organisations reported that if chatbots could reduce inquiries into call centres, they would train agents to handle different or additional tasks."